Dads, you matter! YPN is dedicated to empowering men in their role as a parent and the YPN Dads program offers a unique combination of information, skill-building, and support. We recognize that there is no one right way to parent and that not all techniques work for all parents. There are, however, more effective ways to parent, and YPN’s goal is to provide you with a range of tools and strategies to help you be the best dad that you can be. What should families expect from the YPN fatherhood program? The “24/7” commitment that fatherhood requires can be overwhelming, and YPN has a unique program to provide the support that every dad needs. 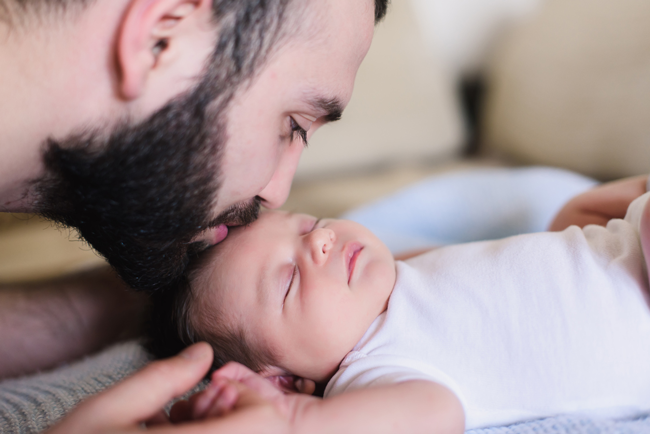 This evidence-based program focuses on enhancing fathers’ attitudes, knowledge, and skills — and is designed to equip fathers with the self-awareness, compassion, and sense of responsibility that every good parent needs. In a strained co-parent relationship, a mother’s gatekeeping behavior can often prevent or reduce fathers’ access to their kids, when the father’s involvement would actually be beneficial to the children. The Understanding Dad program helps mothers better understand the importance of involving dad in their children’s lives, and how to better communicate with the father(s).